I like to have several go-to appetizer options up my sleeve that I deem effortless, with just a few ingredients and take less than 20 minutes. 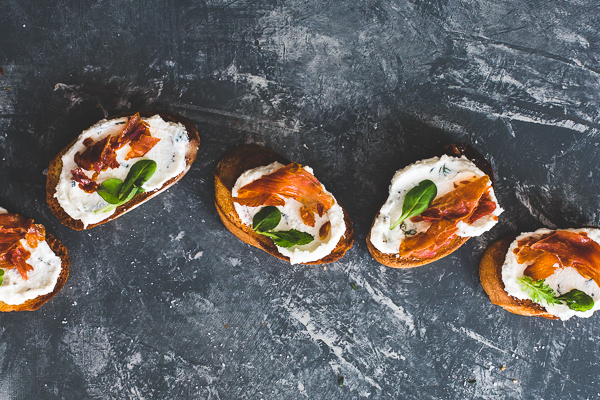 Even better, they have components that can be made a few days ahead, like the herb whipped ricotta that makes these crostini quite the savory treat. 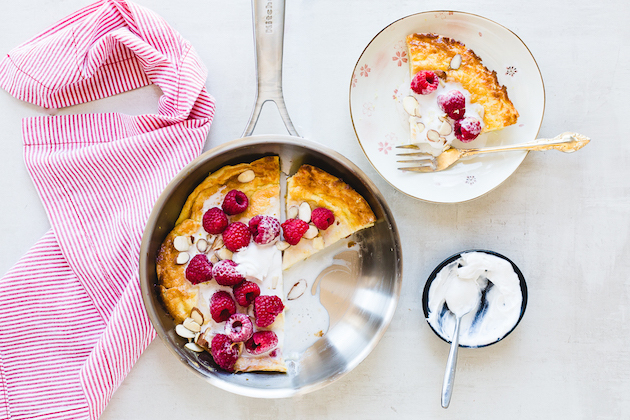 With the help of my KitchenAid® appliances, I’ve created a delicious rendition of the classic dutch baby, with raspberries and rich coconut cream. 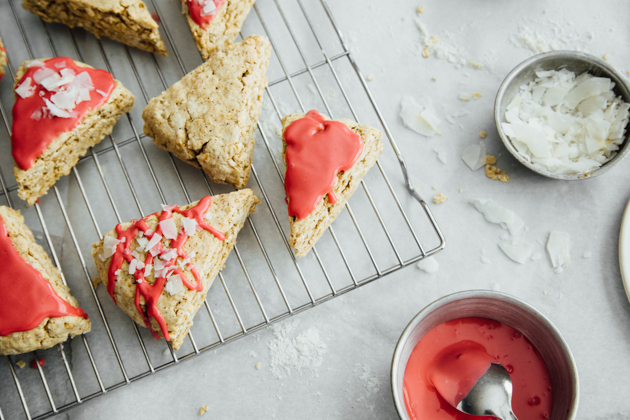 It couldn’t be easier to make, and it’s even gluten-free! 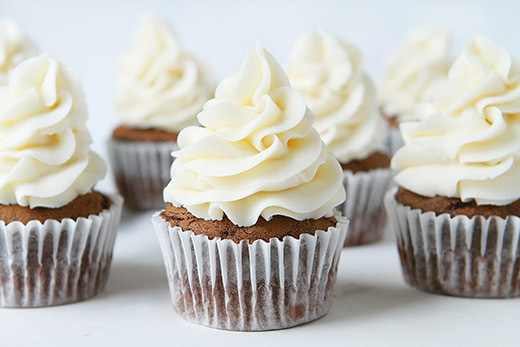 I thought it would be interesting to find out which of my KitchenAid® appliances is best suited for the task of creating the perfect buttercream.